Convention says salt is salt. It’s the inexpensive white salt you buy at the store, which is 97 to 99 percent sodium chloride in solid form. But when salt is extracted from the ground or the sea, it contains much more, including 60-plus trace minerals. Most companies refine salt, extracting those minerals and selling them to more lucrative markets. Consumers are left with the remains, the white salt we’re used to seeing in stores and on restaurant tables. That’s where a company like Redmond Agriculture is different. 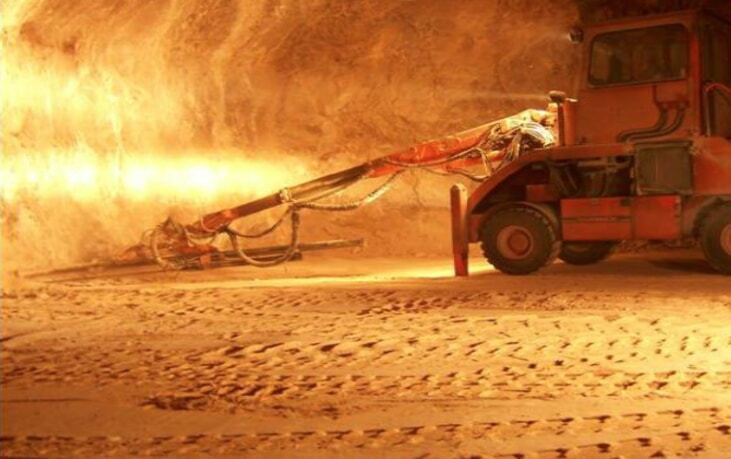 Located in central Utah, Redmond Agriculture mines pure mineral salt from a natural salt deposit that extends thousands of feet below ground. That salt contains 60 trace minerals and, unlike many salt producers, Redmond Agriculture does not remove them. That means the livestock that consume Redmond Agriculture’s salt products are also consuming valuable minerals. It’s what the company says sets it apart, and it’s why farmers loyal to Redmond Agriculture credit its products with healthier, more productive livestock. The story of Redmond Agriculture dates back to 1958, when drought forced two brothers to abandon their farm. Instead, they began picking away at salt rock on their farmland. They sold it to local ranchers, who were impressed with the effect the salt rock had on their herds. 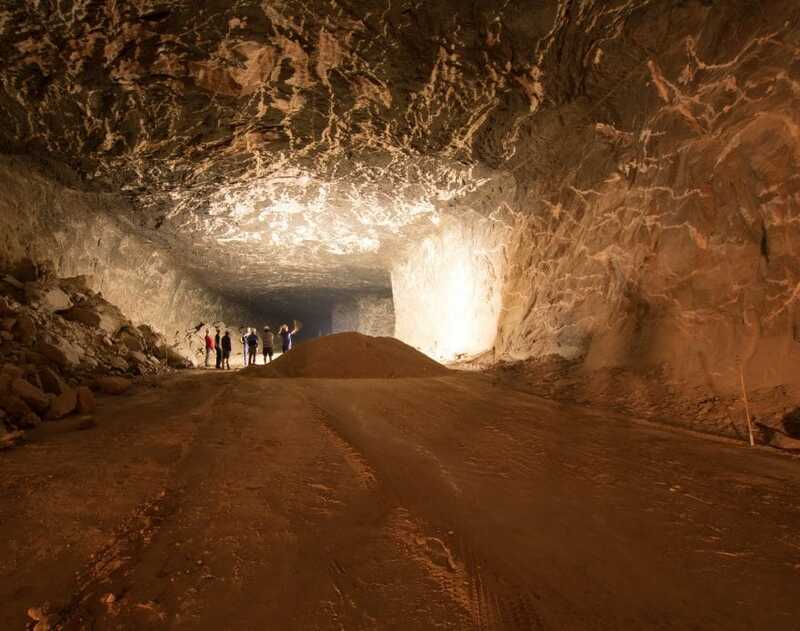 Over time, the Bosshardt brothers gained access to the entire deposit—estimated to extend several thousand feet below ground—and expanded into other product lines, including unrefined mineral salt for human consumption. Today, Redmond Agriculture mines those same mineral salts, as well as natural clay, and sells it to farmers across the U.S. The company’s products include salt and salt blocks, as well as clay lines, claimed to have their own health benefits above and beyond what other manufacturers offer. Redmond also offers soil fortifying products. 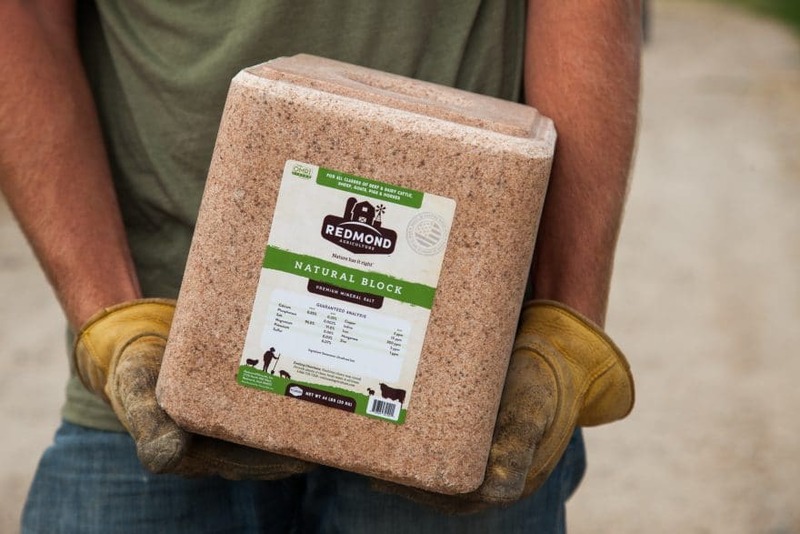 Redmond Agriculture is passionate about making livestock healthier through better feed, and its employees truly believe in the products they’re mining and selling. Redmond Agriculture’s combination of products are natural, unrefined and sourced from the U.S. Few companies can offer that, Elison says. Customers appreciate the simplicity of Redmond Mineral’s products and report high feed efficiency, milk production and overall cow health. One customer reported that over the course of eight years, during which he was using Redmond Agriculture products on his 1,000-cow farm, he saw healthier cows, better reproduction rates and lower mineral costs. Over that eight-year period, he saved $3 million. But to a large extent, Redmond Agriculture is still an outlier. Most farmers rely on the more traditional white salt, traditional minerals and buffers, and don’t understand the benefits of this natural salt and clay conditioner, which have trace minerals and other unique properties. Redmond Agriculture also sells natural clay, which is up against similar challenges. The feed industry says clay is nothing more than a flow agent, which helps keep salt from clumping due to moisture. Redmond Agriculture believes certain types of clay have other important benefits, including its ability to bind toxins, serve as a rumen buffer and provide rare minerals. Redmond Agriculture finds the most success selling to smaller farming operations, those that are more hands-on with their management and willing to try new things. Sharing the benefits of Redmond Agriculture’s products is a labor of love for the company’s employees. Most grew up with animals and many still raise animals at home. As he puts it, Redmond Agriculture’s products are totally natural. The company is simply offering them to people, helping customers save money while giving them superior products. “We believe in following the principles of nature as much as we can because that gives us a better outcome,” Elison says.